It has taken more than two years to resolve the bureaucratic quagmire of backlogged buildings at the New York City Landmarks Preservation Commission. Considering that some have been in limbo for four decades, it may have seemed like no time at all. 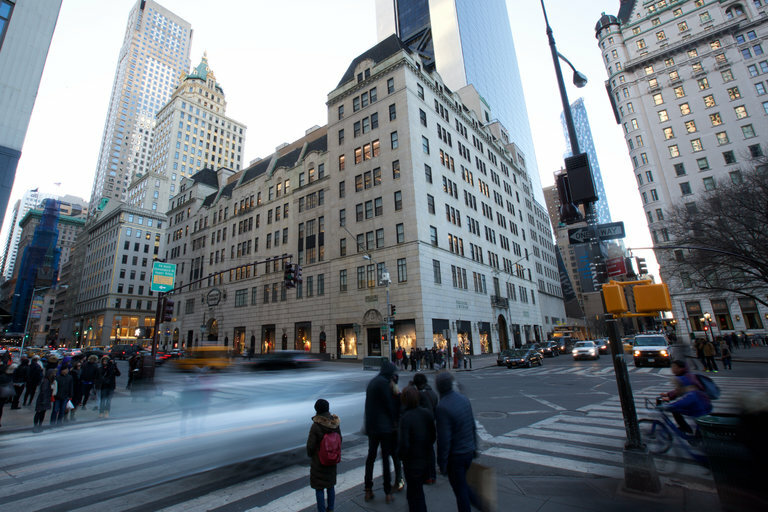 Ten buildings were designated as official landmarks on Tuesday, including the Bergdorf Goodman department store on Fifth Avenue. Of the remaining three, two did not win landmark protection, while a decision on the third was delayed. 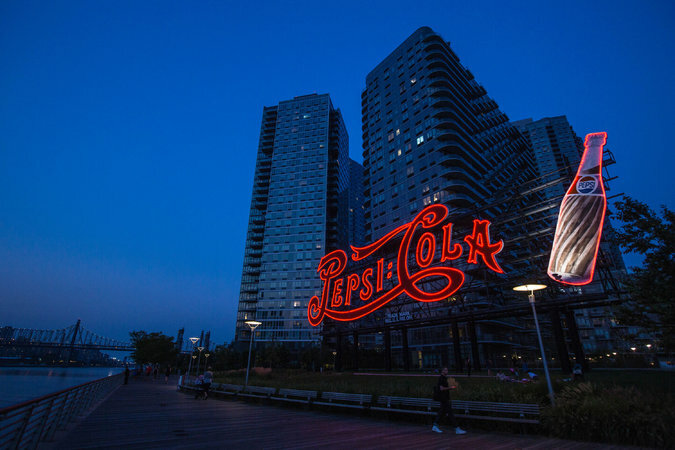 Preservationists said they wished more had been saved, but were grateful that in clearing its backlog the commission had granted landmark status to 27 properties over the past nine months, including the Pepsi-Cola sign on the Queens waterfront. The commission’s votes Tuesday were a reminder of how the backlog grew and offered a window into the workings of the group as it grappled with the competing interests of property owners, preservationists, civic groups and politicians. The Bergdorf building, which was designed by Ely Jacques Kahn and completed in 1928, is an example of a property that had been caught in a tug of war. The store had opposed designation since it was first proposed in 1970, but support from the community, particularly Gale Brewer, the Manhattan borough president, helped the building ultimately win protection. The Immaculate Conception Church of the Blessed Mary, Convent, & Priests’ Residence in the Morrisania area of the Bronx was not designated, however, because of opposition from the parish and the local councilman. The council has the option to veto the commission’s decisions so the agency is reluctant to make decisions the council is likely to overturn. One exception on Tuesday was the Loew’s 175th Street Theater. 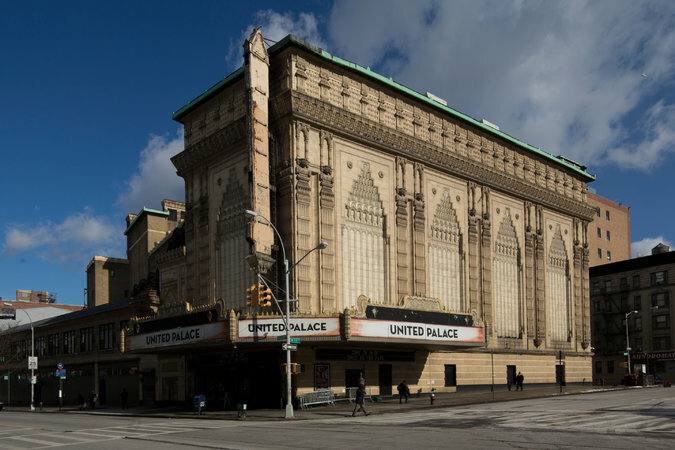 Councilman Ydanis Rodriguez and Representative Charles B. Rangel have supported the United Palace, a congregation and cultural center that now owns the theater and opposes designation. Nevertheless, the commission wanted to protect the property because the former movie palace is a rare example of the extravagant Indo-Persian architectural style. Debates over the fates of buildings have intensified since Mayor Bill de Blasio took office two years ago and focused on the development or preservation of 200,000 units of affordable housing. The real estate industry and critics of preservation have seized on the chance to seek changes, including clearing the backlog of cases before the commission. Initially, the commission was going to clear the backlog in late 2014 without considering any of the properties, a move that drew an outcry and was quickly reversed. Many owners oppose landmark status because of the burden of receiving approvals for renovations, and fears that changes could be rejected outright. Among the structures that were designated landmarks on Tuesday were a YMCA building in Harlem where the writers Langston Hughes and Richard Wright once lived and Paul Robeson sang; the Excelsior Power Company building on Gold Street in the Financial District; churches in Flushing, Queens, and Bushwick, Brooklyn; one of the last wood-framed houses on the Upper East Side; and two Colonial-era houses on Staten Island. The Edgar J. Kaufmann rooms, designed by Alvar Aalto, did not win protection in part because they are in a building at the United Nations with high security and limited public access. The panel continues to work with Consolidated Edison to preserve the IRT Powerhouse on 12th Avenue while allowing it to operate as a steam plant. The commission has held two other hearings on backlogged properties since spring, at which such recognizable sites as the Vanderbilt Mausoleum on Staten Island gained protection.